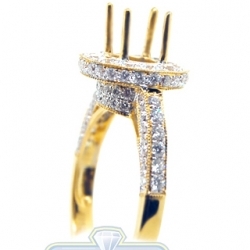 Declare your love and commitment in the most luxurious way! 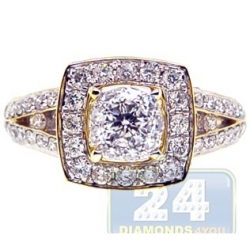 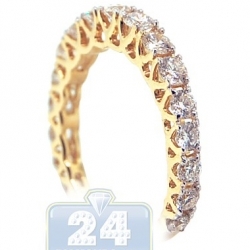 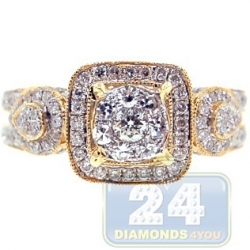 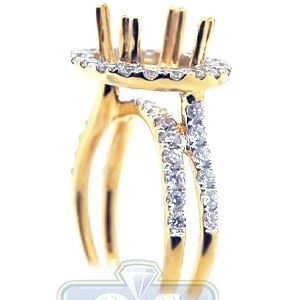 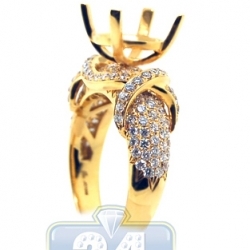 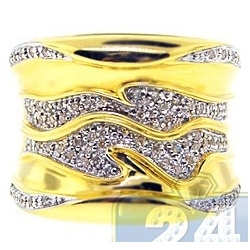 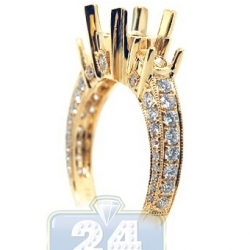 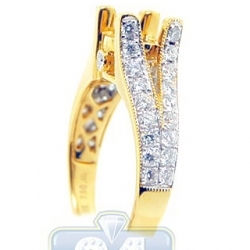 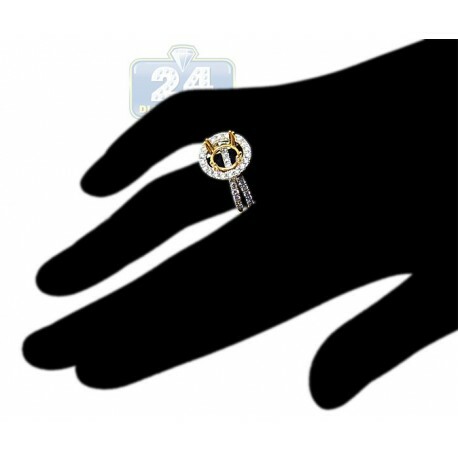 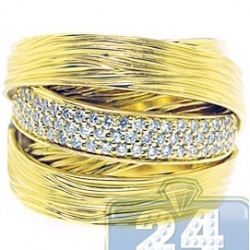 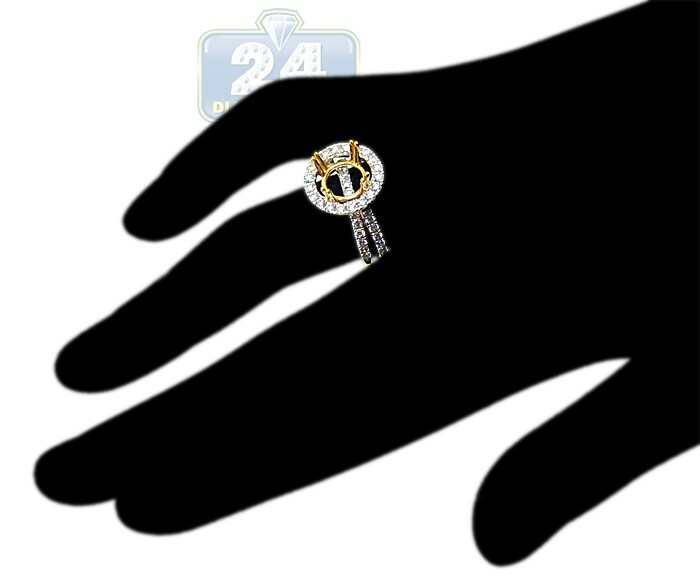 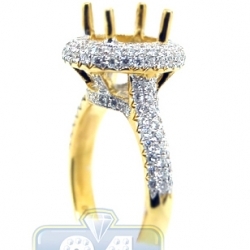 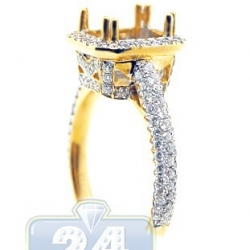 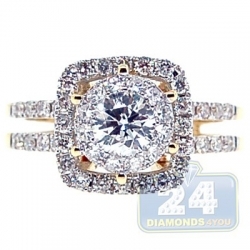 Exceptionally beautiful and elegant 18k yellow gold engagement setting with highly polished finish is a jaw dropper! 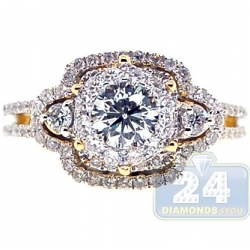 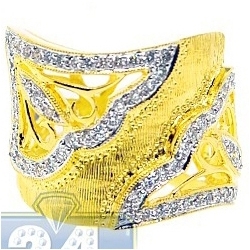 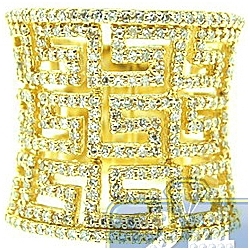 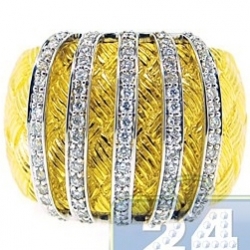 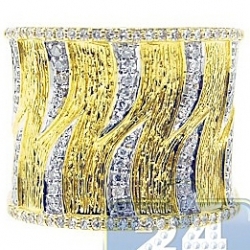 This remarkable piece features an openwork design accented with 1.11 carat total weight of genuine round cut diamonds. 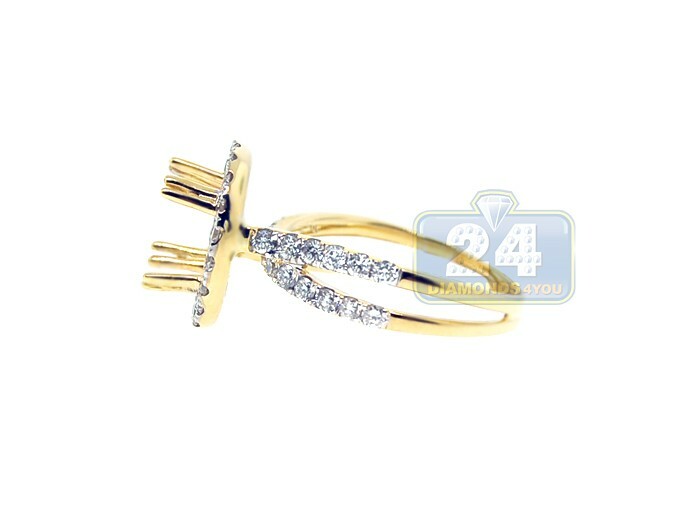 Absolutely eye clean and sparkling brilliants are beautifully contrasting with the crown that can hold your round shape centerpiece.